We've all been there. To that land of customer enchantment and delight where a recording tells us our calls are important. In fact, we’re so important that we're typically put on hold and pushed to a self-serve website to solve our own problems. If we want to talk to a human being, there’s little satisfaction in knowing our calls will be handled in the order they were received. In today’s hyper-competitive telecommunications, media and entertainment industry–particularly the rapidly developing OTT video content delivery market–customers rightfully have all the power and come and go as they please. So pleasing them is a good idea to avoid losing customers, the revenue associated with their departure, and added expense of acquiring new ones. With free video service promos, package flexibility, predatory pricing and lack of differentiation OTT churn is inevitable. The question then becomes how can service providers better understand and anticipate churn to reduce it? Even market leaders with less than two percent churn have room for significant improvement. The short answer lies in applying data analytics in an insightful, predictive and more urgent manner. Anybody can crunch numbers, but too few are able to identify and put to good use the most important and relevant data that can minimize customer loss and the cost of marketing to retain them. That’s where implementing and operationalizing an Insights-as-a-Service model can help organizations become smarter and better control churn. Insights-as-a-Service, in the true sense of the definition, is more than a self-service dashboard; it’s answers by the slice. Such an approach enables significantly improved utilization of marketing dollars through personalized micro-targeting. Here’s an example: two subscribers are nearing the end of a trial period or popular season of content. Subscriber ‘A’ lives in the city with lightning fast signal via newly laid fiber. Subscriber ‘B’ lives in a suburb with known antiquated cable lines. Using a set of internal company and third-party data, the company can move away from its blanket use of service continuation offers and personalize the best offer for each subscriber, which will vary by individual broadband speed (and plans for improving speed), content engagement, credit history and other account data points. The company can spend less money by customizing offers and not over incentivizing happy customers that would continue on with or without an offer. Generally speaking, building or reinvesting in your own big data and analytics infrastructure makes no sense because it’s incredibly expensive and takes far too long to gain or retain a competitive advantage, especially on pre-pay. Instead, why not buy the answers using your data and a service provider’s pre-existing capabilities including hardware, software, open source and third-party data? These service providers can leverage in-place and maintained assets along with industry-specific data scientists to produce advanced analytics that discerns previously unidentified signals in the vast and diverse data sets. Further, they can provide insights that create real competitive advantage—quickly. With well-informed and executed Insights-as-a-Service, churn model enhancements leading to improved customer experiences and more focused retention treatments can be operationalized for real impact within a few months instead of years. In a nutshell, that’s how you can learn from churn. MedCity News recently published my article on the benefits of Insights-as-a-Service, which moves your investment closer to the actionable insight faster than building and uncovering it in-house. 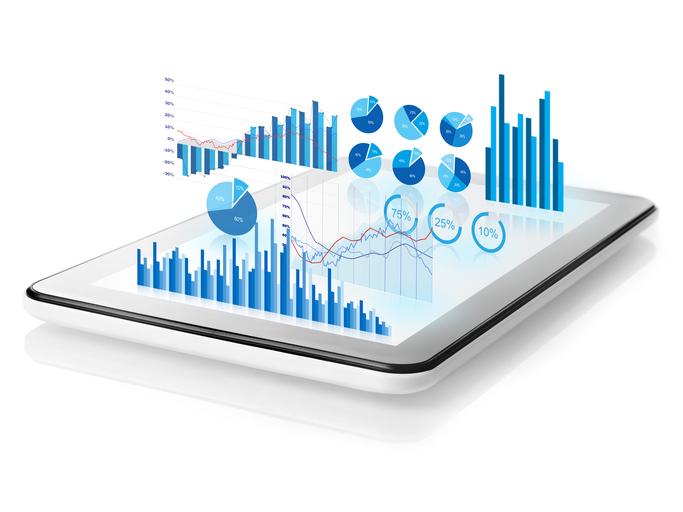 Healthcare organizations have been investing heavily in big data analytics, software, hardware, staff, and services to get insights into quality and cost. These insights will be critical as healthcare facilities take on more and more risk in a value-based care model. About 40 percent of healthcare providers are expanding IT budgets, a recent IDC Health Insights report revealed. The report noted that analytics is the top reason for the increase. Healthcare organizations (HCOs) have been, and continue to be, invested heavily in IT to improve outcomes and lower costs. While much of this investment continues to support the implementation and optimization of mandated electronic medical record (EMR) systems, the post-EMR implementation world is on the horizon, and all of those EMR systems will be generating tremendous amounts of data. According to PwC’s 2016 Annual Global CEO Survey, 95% of healthcare CEOs are already looking beyond EMR and say they are exploring better ways to harness and use big data. Read the full article on Health System Management.